BEx Founded by Alberta based company Results, is Canada’s only Business Execution Summit. To get your name on the advance ticket registry for BEx 2020 please complete the following form. 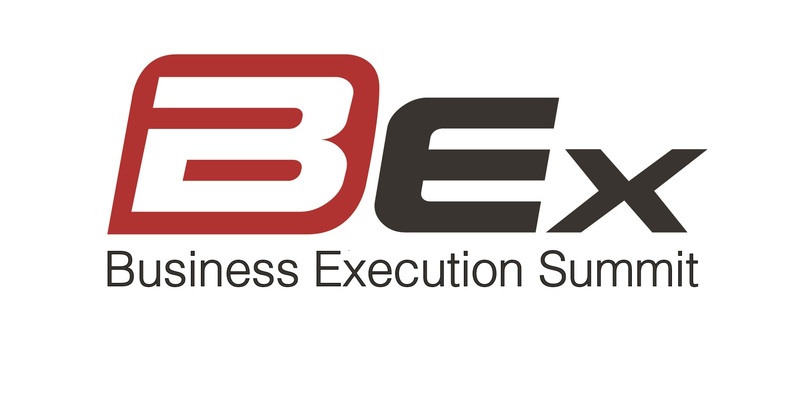 The Business Execution Summit (BEx Summit) 2020 is taking place on March 15 - 17, 2020. * 2. How did you hear about the BEx Summit?